Dr. Brook Parker-Bello is an author, actress, ordained minister and survivor champion against human trafficking, and the Founding CEO of More Too Life, Inc, an Open Doors Outreach Network Provider. She is also the Founder of Youthiasm® a ministry to ignite empathy and honor. She is the author of several successful books and educational curriculums aimed at the prevention of sexual exploitation and gender-based violence in the 21st century related to digital integrity as well as the Legacy of Fatherhood. Dr. Bello has spoken alongside presidents, prime ministers, and fellow change-makers, at universities, large conferences and federal agencies. 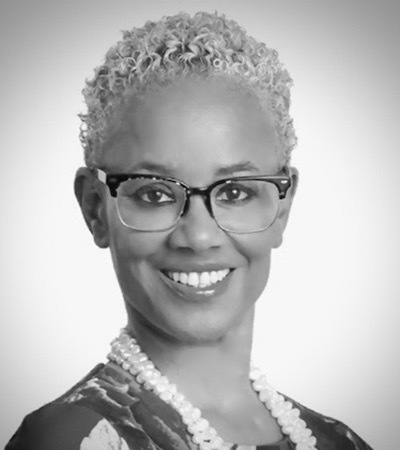 Aside from holding a Ph.D. in Pastoral Clinical Counseling, she was recognized with the Lifetime Achievement Award from President Barack Obama and White House, the Advocate of the Year Award from Florida's Attorney General Pam Bondi and Governor Rick Scott, named by United Way Worldwide as a Hero for her work and most recently was named by Google as a Google Next-Gen Policy Leader. Dr. Bello, along with her development partner Kevin Angell, is also the creator of a new innovative victim and mentoring case management online system and app. To know more about Dr. Brook Parker-Bello, please visit her websites at moretoolife.org, sosuniversity.com, and livinginsidetherainbow.com.